German luxury automaker Mercedes-Benz has become the bestselling premium car brand in the world, even before the year ends. The company has sold a total of 1,893,619 units worldwide, which is 11.8% more than last year. It has left behind the fellow German rival BMW in terms of global sales to second position with 1,824,490 units sold in the same period. The Bavarian giant’s sales have increased by 5.6% compared to 2015. In the meantime, another German premium car brand Audi has sold 1,713,900 cars around the globe, registering a 4.2% growth than previous year. Last month alone, Mercedes-Benz registered a total of 182,602 units globally which meant a 12.7% growth compared to the same month last year. In November this year, Mercedes-Benz’s bestselling models were the C-Class sedan and Estate. Apart from that, the new Mercedes-E-Class is also very much in demand. 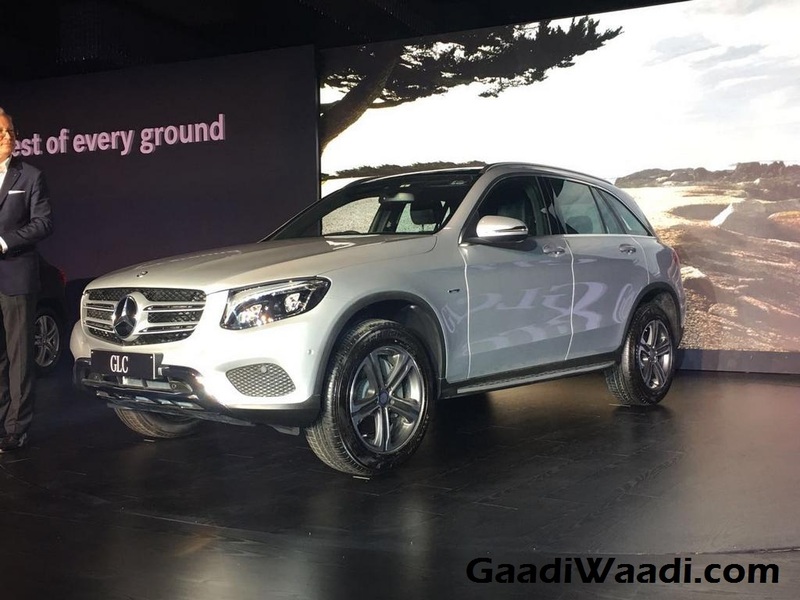 The SUVs, specially the Mercedes-Benz GLC has experienced significant growth. For BMW, the SUVs like X1 and the X5 have been the top-sellers. Globally, the demands for SUVs and crossovers have been rising rapidly. BMW has also benefitted from that trend with its X family vehicles. 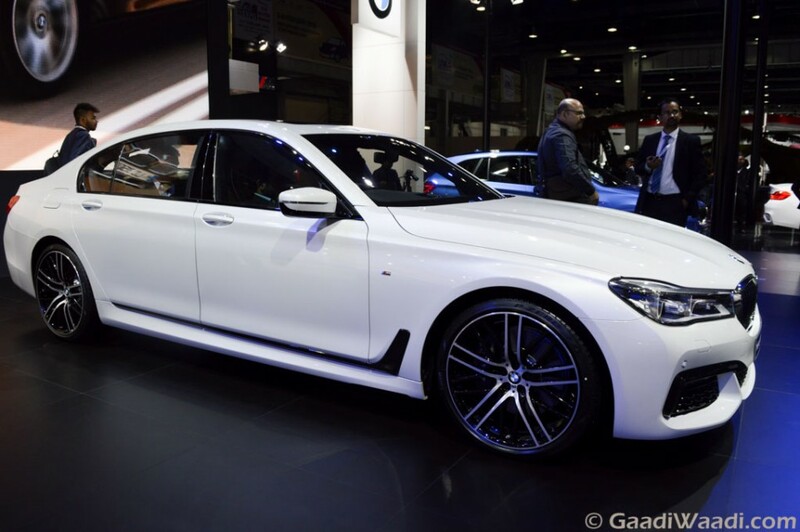 The new 7-Series flagship sedan has also seen significant growth in its sales as a whopping 177,740 units were achieved at 5.9% growth. 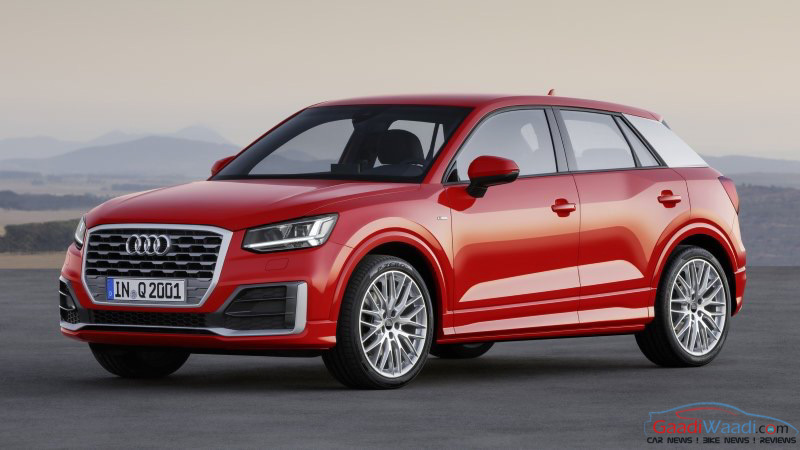 Audi on the other hand has seen a successful sales record of the Q2 and A5. In US market, the new Audi Q7 has been among the bestsellers. In November only, the company has sold a total of 154,050 units, which is up by 4.3% over the same month last year. Meanwhile, Mercedes-Benz officials are satisfied with its sales result and hoped to continue this success in the coming years as well.